Watching live video streams of wildlife can provide netizens with yet another form of escapism, akin to the cat or dog memes saturating the web. But these animal-centric live streams didn’t all start out as a public preoccupation. A lot of them are the outgrowth of remote observation techniques used by scientists and conservationists for centuries, with new technological advancements that allow them to be broadcast worldwide. The RSPB (Royal Society for the Protection of Birds) is a conservation charity that has been observing nature, specifically birds, for 130 years. 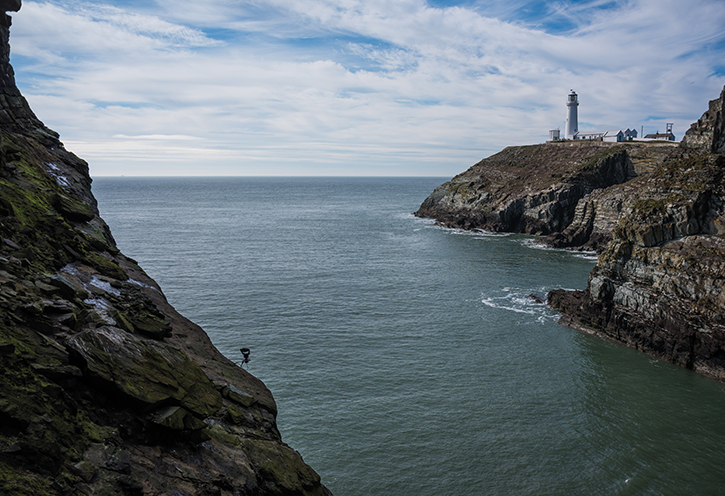 From its humble beginnings in Victorian England to the far-reaching organisation it is today, the RSPB has developed an eagle-eye for watching nature without disturbing it. 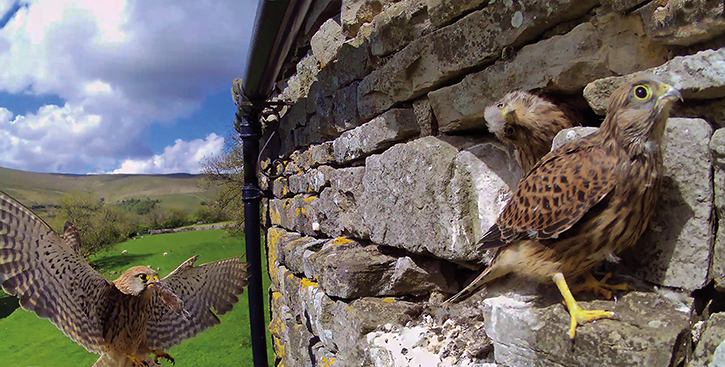 Using IP cameras, deployed by the video production service Carnyx Wild, the RSPB can tune in to designated RSPB reserves (areas of protected and managed land) to study the behavioural and migratory patterns of the birds that reside there. The cameras also provide insight into which of their conservationist efforts have been successful, and build a knowledge base for future management techniques. A Low Profile While the quality of the tech involved is important, the health and wellbeing of the wildlife always comes first. Carnyx Wild is co-owned by Peter Dobson and Dr. Manuel Hinge, who have been producing natural history programmes and installing wildlife camera systems since the 1990s. To find a nest, Peter’s team arrive at a reserve before dawn, where they sit quietly by the base of a tree, waiting to see which birds are around and where they fly to. They repeat this on subsequent days, adjusting their location and positioning, until they finally find a nest. “However, there may be several hills and many trees between the nest and civilisation, making it a difficult spot for transmitting live video,” says Peter. 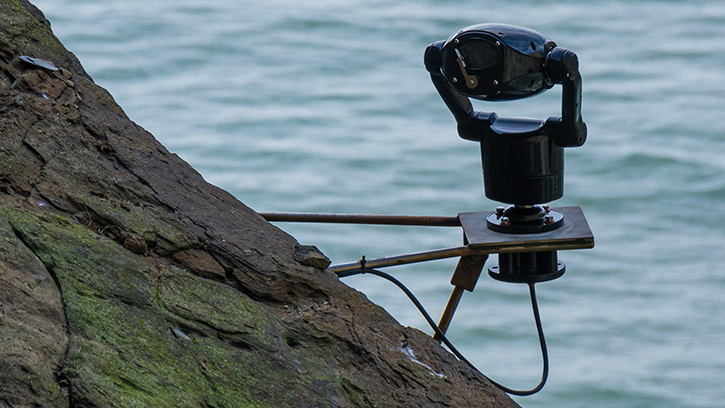 Combating the tricky terrain, Carnyx Wild use Ubiquiti Networks to transfer footage in HD from nest to screen. Installing the long-distance Wi-Fi requires a certain amount of acrobatics. Peter and his team must climb the tallest tree in a given area, install a connecting panel and then scout out another similar-sized tree several kilometres away. The process of climbing, installing and scouting is repeated until they have leap-frogged all obstructions. “What can’t be seen, can’t be tampered with!” Peter adds. To fill the gap, Carnyx Wild uses TooWay satellite. TooWay is provided by Eutelsat and offers an alternative to poor quality ADSL to rural areas. The live video is then processed and distributed via Carnyx Wild’s streaming servers to human viewers, for which the company uses the Wowza Streaming Engine on its own dedicated server. In times of high traffic around a particular popular subject, Carnyx Wild will bounce the live video across to its cloud servers. The footage is processed using vMix or OBS, although most of the time Carnyx Wild programme their own encoding via command line and ffmpeg. Once the live cameras are set up and connected to civilisation, Peter and his team will not be able to return to the nests until after the chicks have fledged, so these cameras need to be as reliable as possible. Ideally, the cameras are fitted to face north, as this direction provides a view with the most sunlight falling on the subject; they are also camouflaged to blend in with the surroundings. The live video streams are monitored daily and many of the cameras include remote access software running, so admin changes can be made whenever required. The live video streams are broadcast to the RSPB webpage, RSPB social media channels and Carnyx.tv, and the videos inevitably receive tens of thousands of comments, likes and reactions. 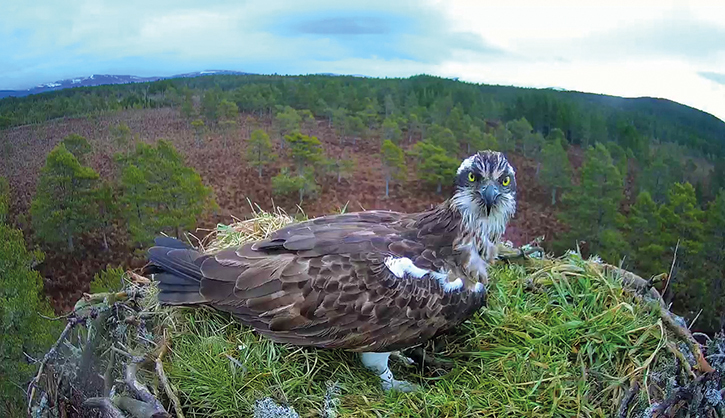 As this is being written, ospreys at the Loch Garton reserve in Scotland are being ogled by 75,000 viewers. The RSPB also hosts forums on its site for visitors to comment, discuss and share screengrabs of the live video streams with others. “These forums have opened up a dialogue with the wider public from all across the world,” says the RSPB. Carnyx Wild are constantly monitoring new technology to see how it might help and what opportunities it could open. They’re currently working on adapting and trialling the use of VR. 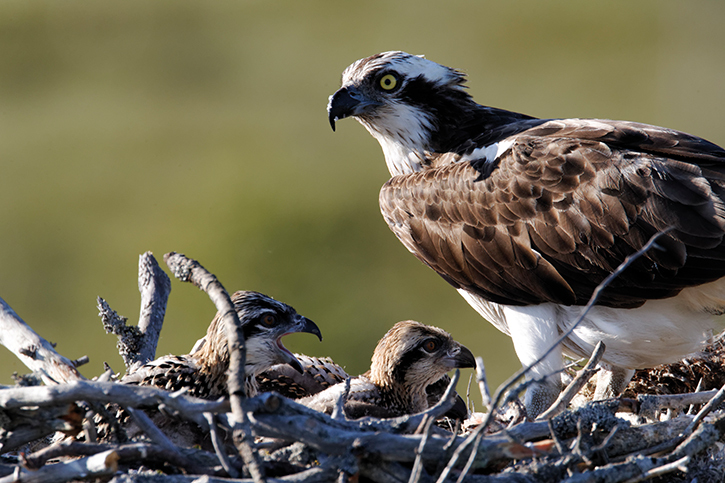 “Imagine being able to put on a VR headset and be right in the middle of an osprey feeding its chicks,” says Peter. The RSPB hopes to deploy more cameras in its reserves and broadcast the footage to more platforms in the future. The organisation is also working with Microsoft AI to develop a camera that can identify species of birds. New camera and networking technologies have drastically upgraded what were once just simple camera traps, enabling live streaming of HD and 4K video from even the most remote locations. Scientists and organisations like the RSPB are using these to draw attention to research and conservation efforts, while fulfilling the human need to get up close and personal with animals in the wild.